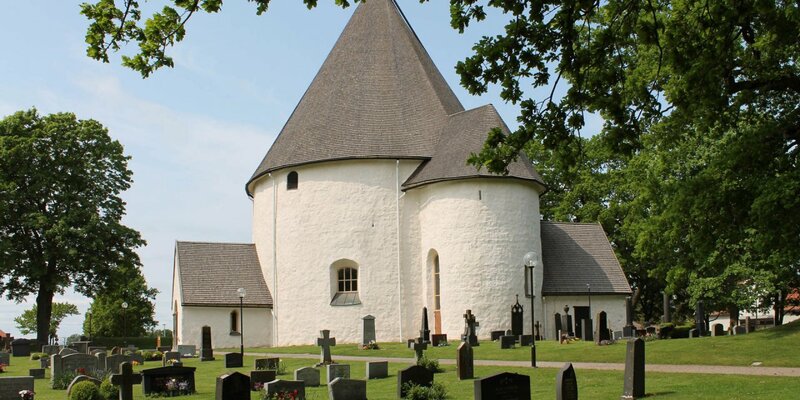 Voxtorps Kyrka was built around 1240 and is one of only eight still existing round churches in Sweden. 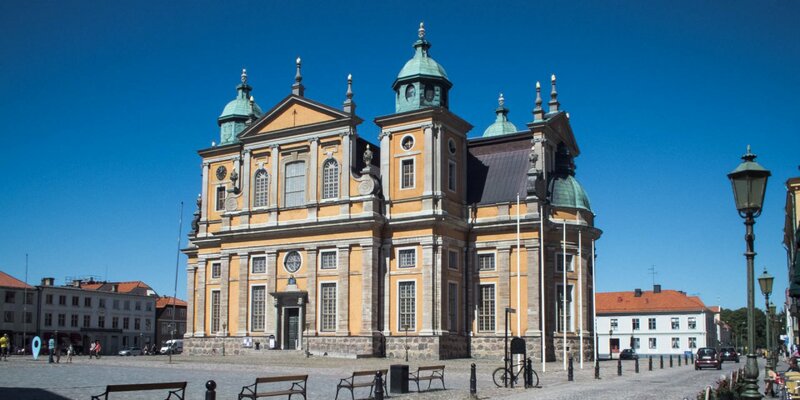 It is located in the small village Voxtorp, almost 25 kilometers south of Kalmar. The walls of the church are made of sandstone and cobblestone and painted with white paint. 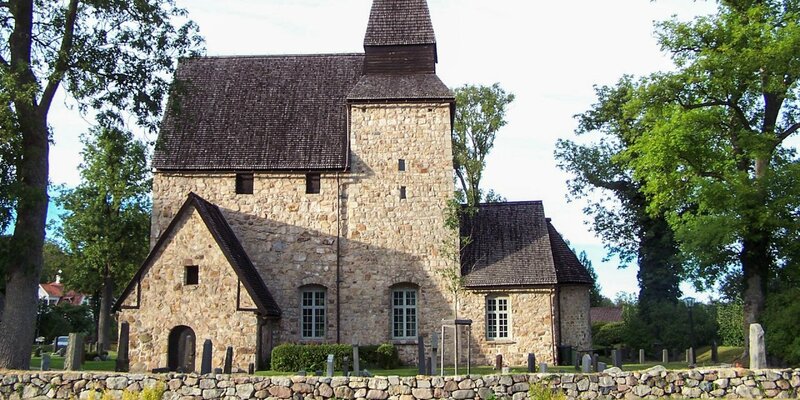 The sanctuary is built as a rectangular building part on the east side of the Voxtorps Kyrka, on the west side is the church porch, the so called the weaponhouse. 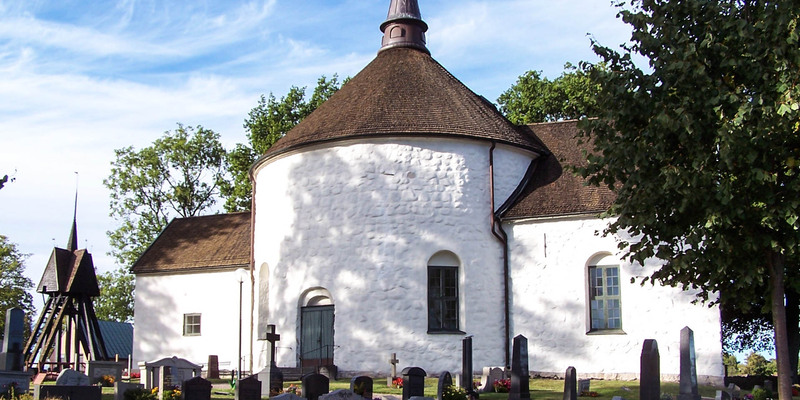 In contrast to the Hagby Kyrka, which is considered to be the best preserved round church in Sweden, the church in Voxtorp has changed several times over the course of time. After the first roof was collapsed in 1657, the old vaulted ceiling was replaced by a straight ceiling. In 1895, the weaponhouse on the south side was demolished and the present weaponhouse was built on the west side. In the western wall, two additional windows were installed and the straight ceiling was replaced by a dome-shaped stucco ceiling. In 1958, a lightning bolt hit the church, which caused no fire, but still left major damage. The subsequent restoration gave the interior of the church a more modern appearance. The window in the back of the choir, which reminds of a gothic church window, was created. They are a work of the well-known Swedish painter Randi Fischer.